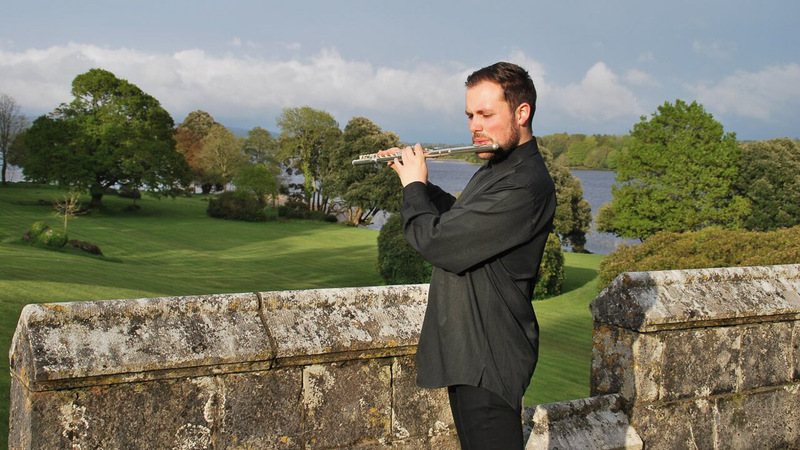 Irish-born Robert Tobin is classical flautist currently living in Helsinki. With experience studying throughout Europe, he has gained qualifications from some of Europe’s finest institutions. In 2012 he received his BA in Music Performance from the Royal Irish Academy of Music with First Class Honors. During this year he was also awarded his Licentiate Diploma for flute teaching from The Royal Irish Academy of Music. In 2010 Robert studied in Vienna’s University for Performing Arts as part of his Bachelor degree. In 2014 Robert gained his MA in Orchestral Performance from the Zurcher Hochschule der Kunst in Switzerland. His Professors over this time included William Dowdall, Barbara Gisler-Haase, Patricia Morris, Maria Goldschmidt and Pamela Stahel. As an avid orchestral musician Robert has played in many orchestras including the RTE Concert Orchestra, European Union Youth Orchestra and Zurich Philharmonia (opera) to name a few. Equally an enjoyer of solo playing, Robert has appeared as a recitalist in numerous venues both at home and abroad, including Ireland, UK, Scotland, Austria, Switzerland, Finland and Russia. Chamber and folk music has also played a big role in Robert’s career with various ensembles taking him to play across the globe. He performs regularly throughout Europe with his groups ‘Tale of the Gael’ and “The Deirdre Starr Trio,” delighting audiences with beautiful music from Ireland.